One of my favorite desserts is ice cream. I purchased an ice cream making machine some years ago, and bring it out mostly during the summer months. I have an abnormal obsession with ice cream and frozen treats. I can’t have any at home because I will devour them, sometimes in one day. In an effort to curb those calories and to explore the lighter side of frozen treats, I decided that I would start experimenting with sorbets. This past winter I really stocked up on citrus fruits. Pink grapefruits, meyer lemons, blood oranges, and cara cara oranges are always in my refrigerator when they are in season. I happened to receive a review copy of the upcoming book Lomelino’s Ice Cream right when my refrigerator was stocked with all these winter citrus jewels. 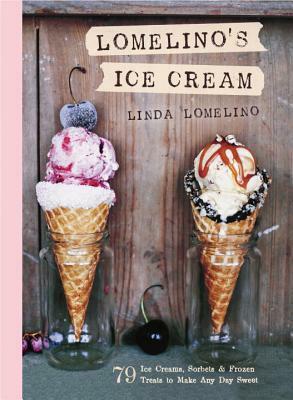 The book contains 79 recipes for ice creams, sorbets, and frozen treats including some gorgeous ice cream cakes. Of course, it doesn’t hurt that the photos are gorgeous and that they make you want to reach in with a spoon. Thankfully, the book has a full chapter on sorbets. I immediately got to work. 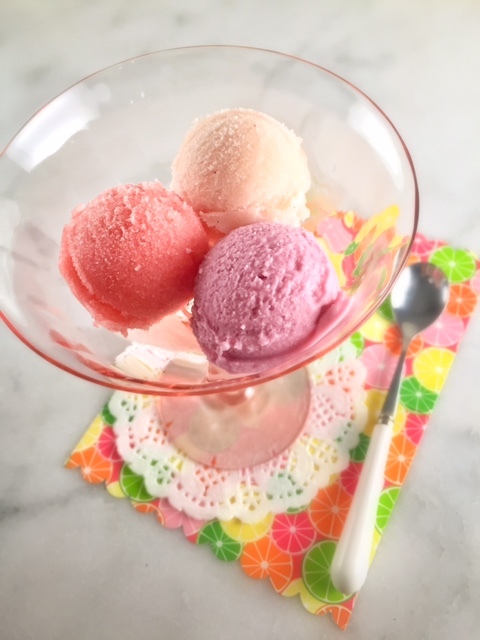 The very first recipe I made was grapefruit sorbet. Followed by strawberry and champagne sorbet, citrus sorbet, and pomegranate sherbet. 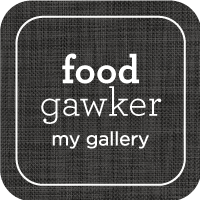 All recipes are fantastic! 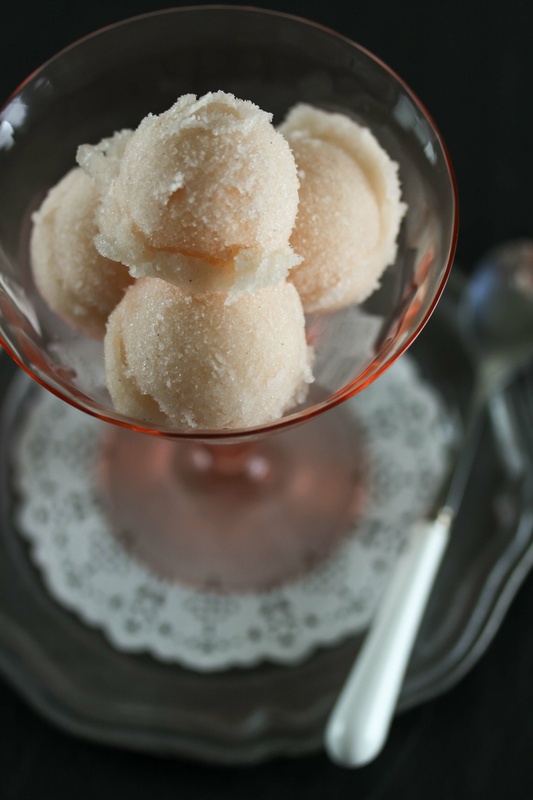 One of my favorites is the grapefruit sorbet, and I have already made it several times. I adapted the recipe slightly, swapping out the wine for St Germain liquor, and adding a vanilla bean to step 1. 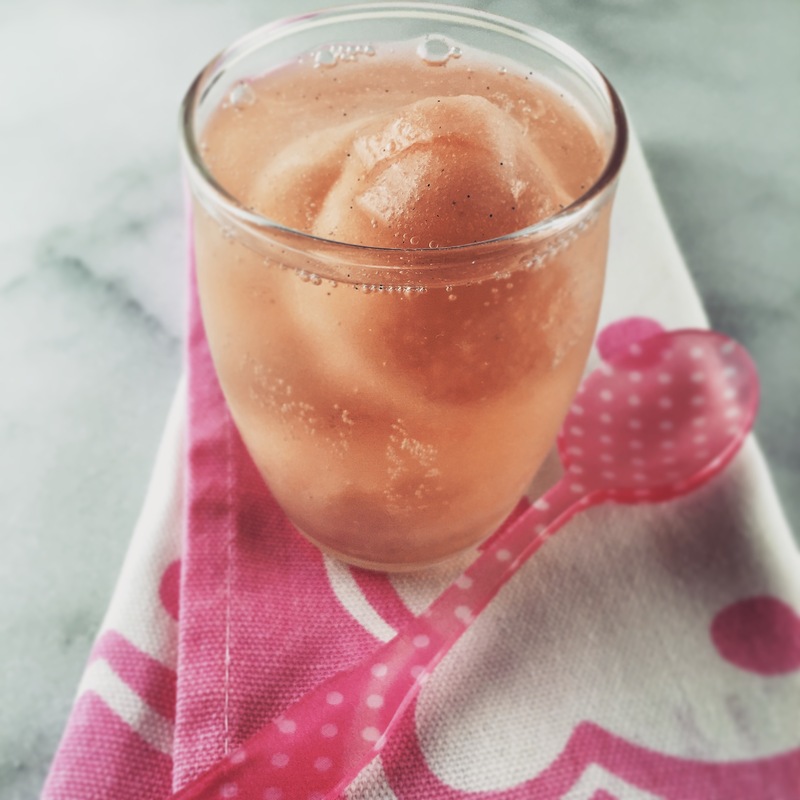 My favorite way to serve it is in little 4 ounce glasses, topped with chilled sparkling wine. A perfect dessert, or a good alternative to mimosas for brunch. 1. Combine 3/4 cup of juice, sugar, scraped vanilla bean seeds, and vanilla bean in a small pot and heat gently until the sugar has completely dissolved. Transfer to another container, add in the rest of the juice, the St Germain liquor or wine, and the vodka. Chill overnight, or until completely cold. 2. Strain out the vanilla bean pod, and process according to your ice cream machine instructions. Once ready, transfer into a freezer proof container and freeze. Lomelino’s Ice Creams will be available on April 7th. If you love frozen treats, I highly recommend getting a copy. And if you don’t follow Linda Lomelino yet, visit her blog Call Me Cupcake or her Instagram @linda_lomelino. Her photographs are so inspirational. 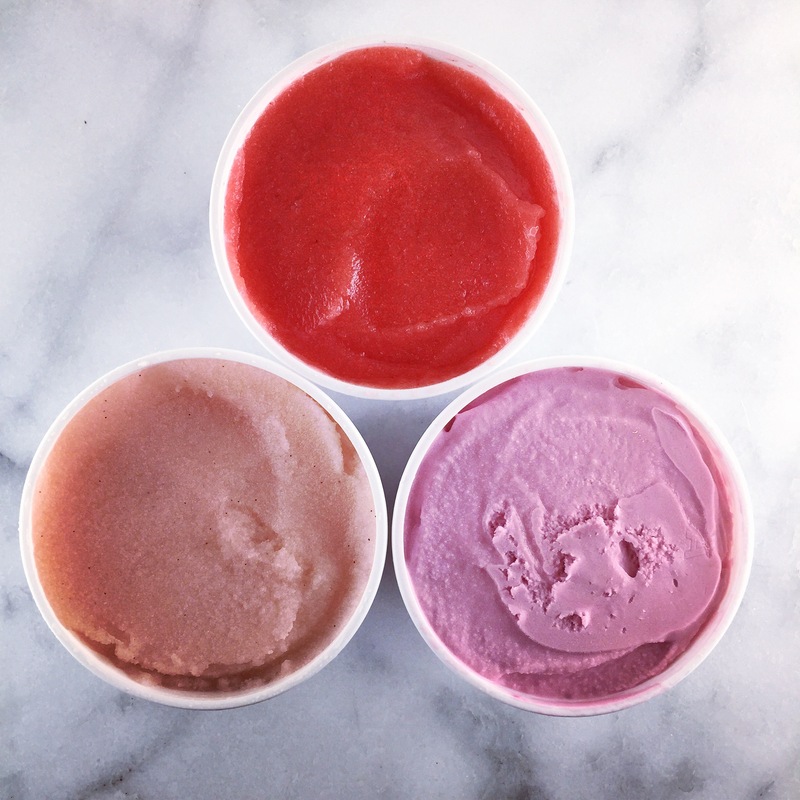 Do you have a favorite sorbet flavor? Disclaimer: I received a copy of Lomelino’s Ice Cream for review purposes. I was not compensated for writing this post. All views are my own.